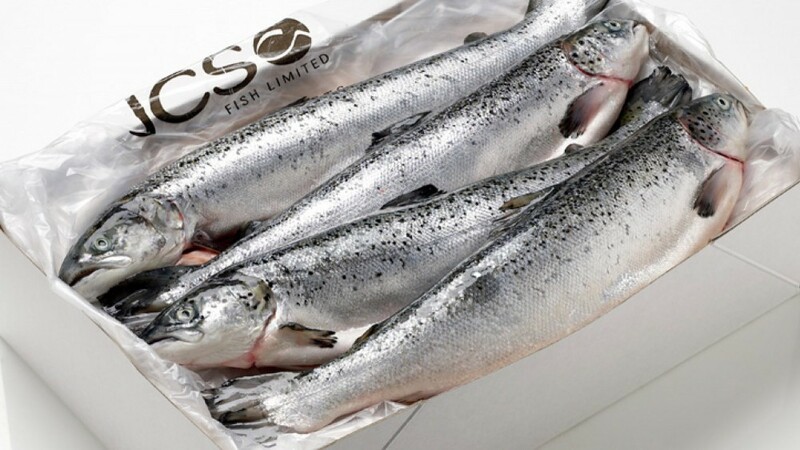 Welcome to JCS Fish, the UK's premier salmon specialist. 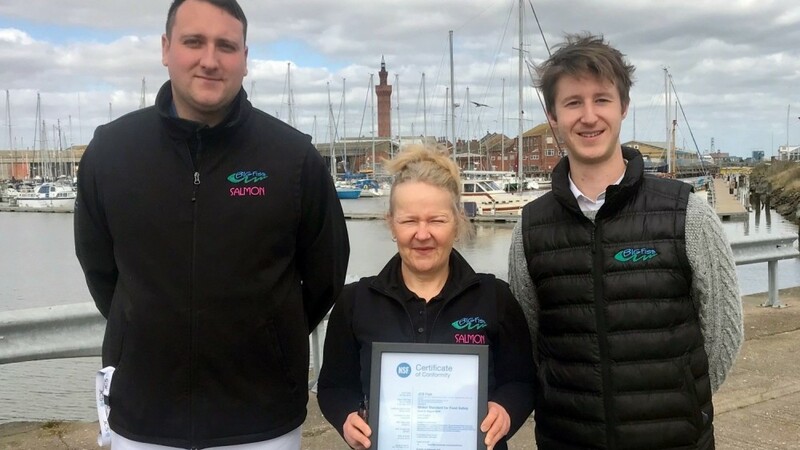 Family-owned and based in Grimsby, the home of great fish and seafood. Home of the BigFish Brand. 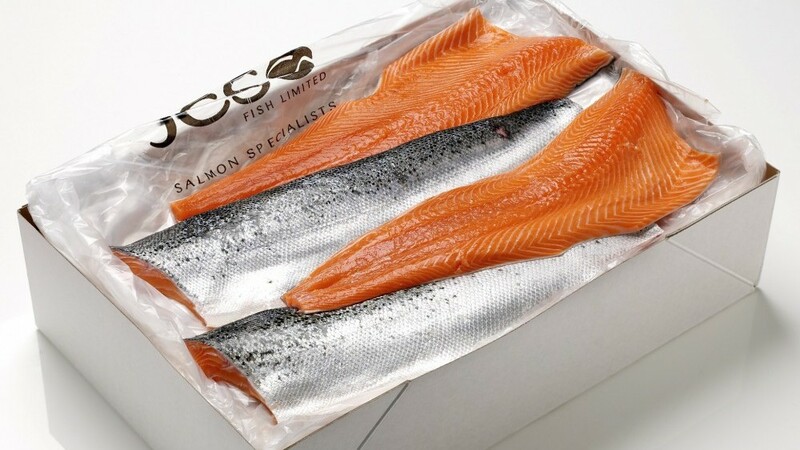 Top quality salmon, fast frozen for freshness and convenience. 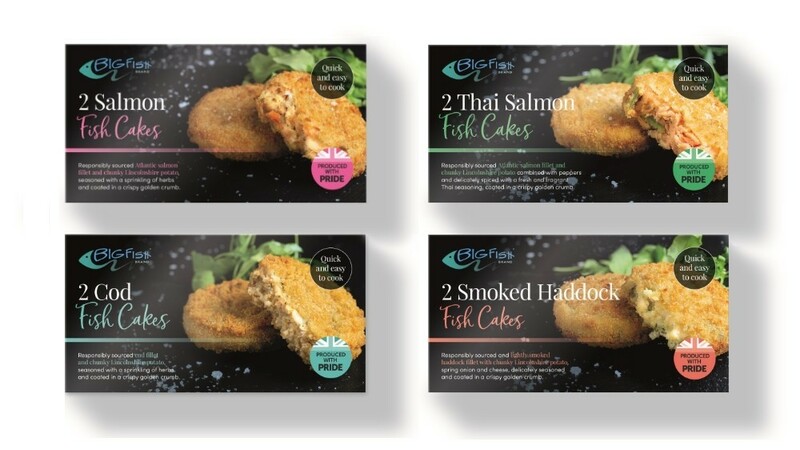 The finest fresh fish, delivered exactly the way you want it, when you want it. 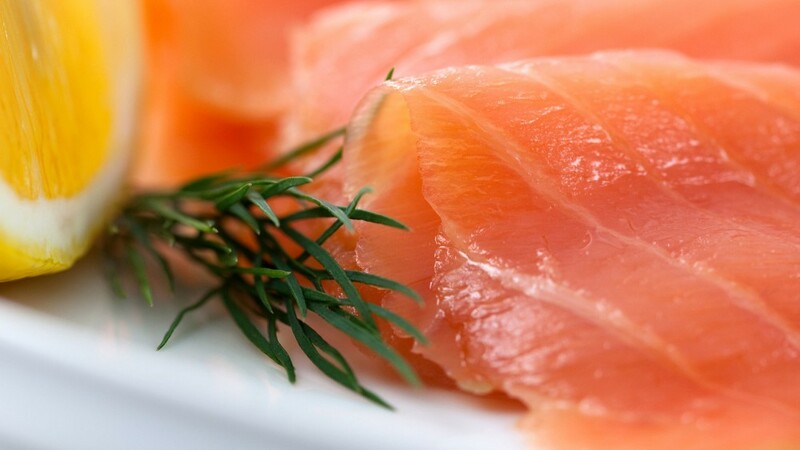 The most delicious smoked fish, from our own traditional smokehouse. JCS Fish is a family owned business, based in Grimsby. 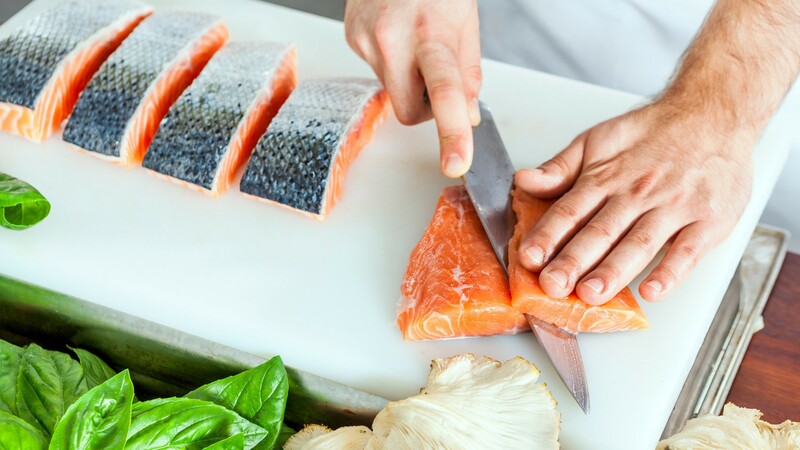 We are specialists in salmon, with many years' experience in sourcing, processing and supplying a wide variety of salmon products. 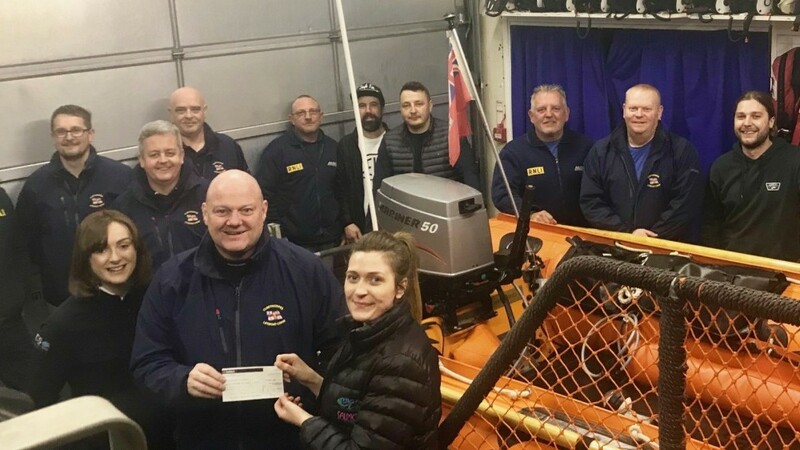 The JCS Fish team was kept extra busy in March with charity events. JCS Fish is an ethical business. We believe strongly in doing things right first time - for the right reasons.